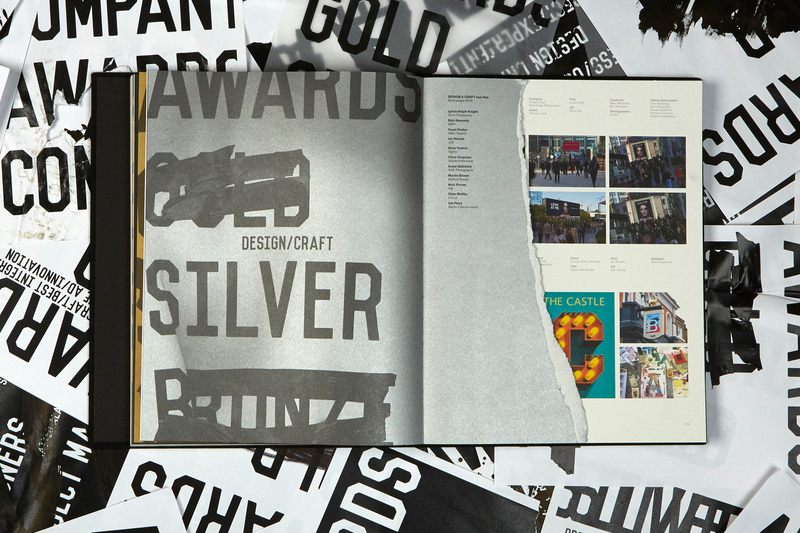 Grey London has unveiled an “anarchic” and “angry” new identity for Creative Circle, devised by Vicki Maguire and designers Matteo Alabiso and George Goldsack. 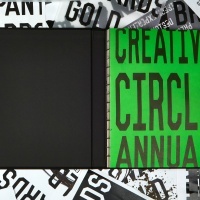 Maguire is Creative Circle’s first female president. 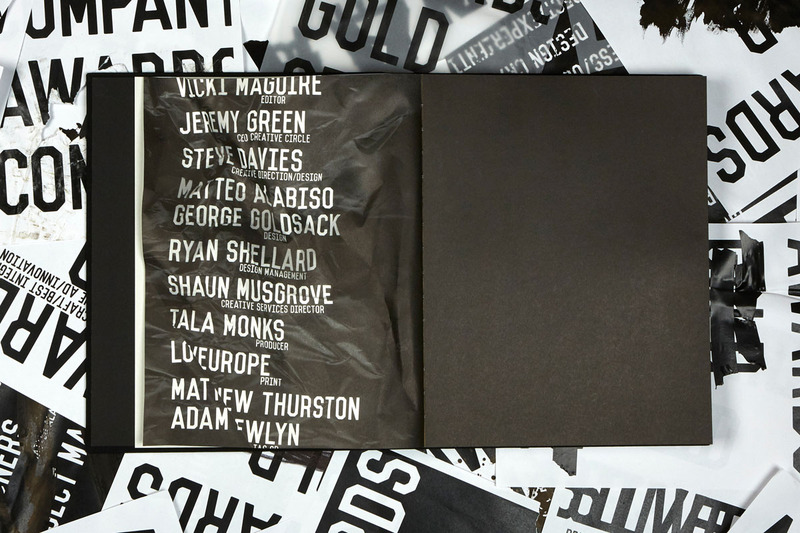 She was recently named joint chief creative officer at Grey London along with Caroline Pay. 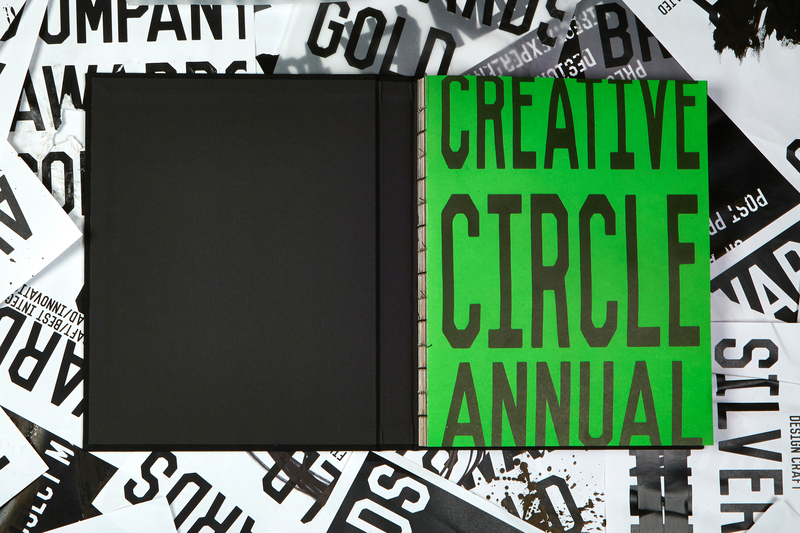 Her new manifesto for Creative Circle (read it in full here) positions the organisation as one that celebrates “risk takers”, “trouble makers” and “outsiders”. 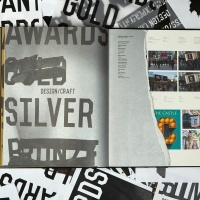 It begins with the claim “We will never chase / The points / The awards / The money” and goes on to describe Creative Circle as “champions of British talent”. 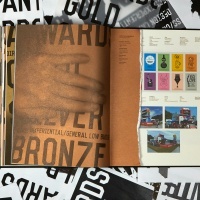 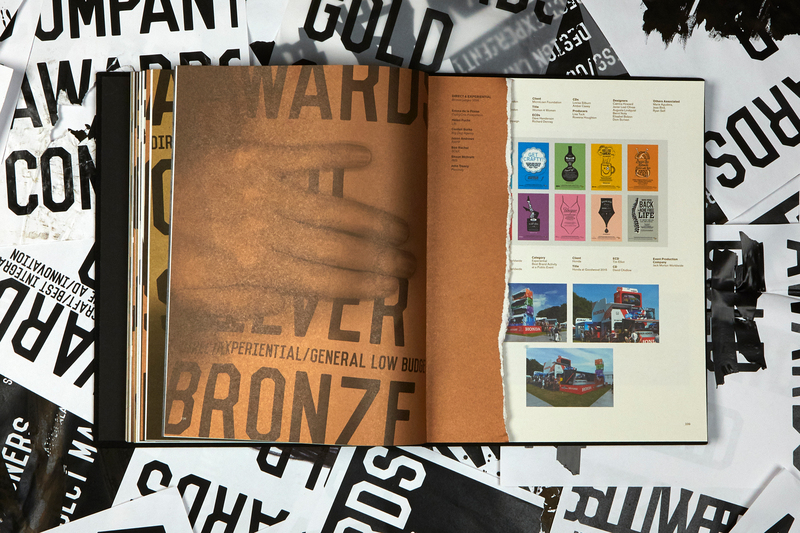 This manifesto has been translated into a graphic identity with a punk-inspired feel – one that aims to reflect a growing dissatisfaction with adland’s lack of diversity and increasingly corporate awards schemes. 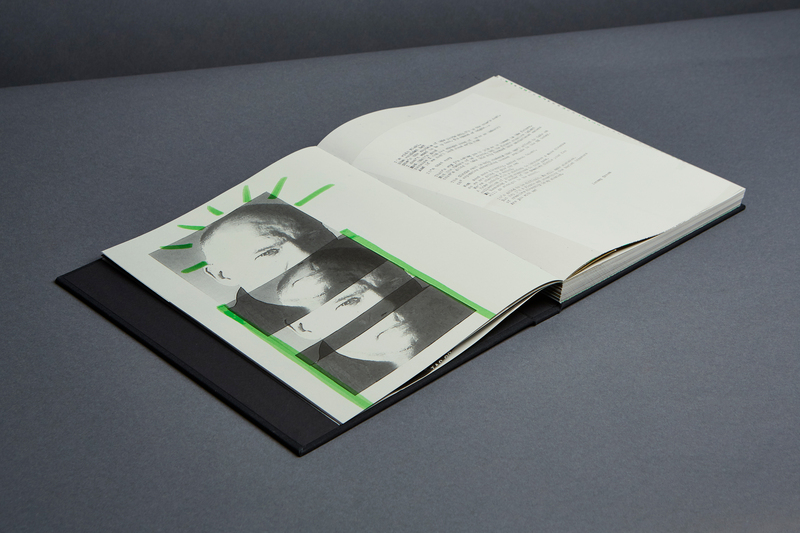 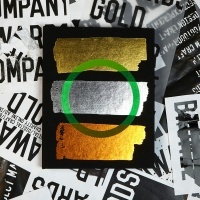 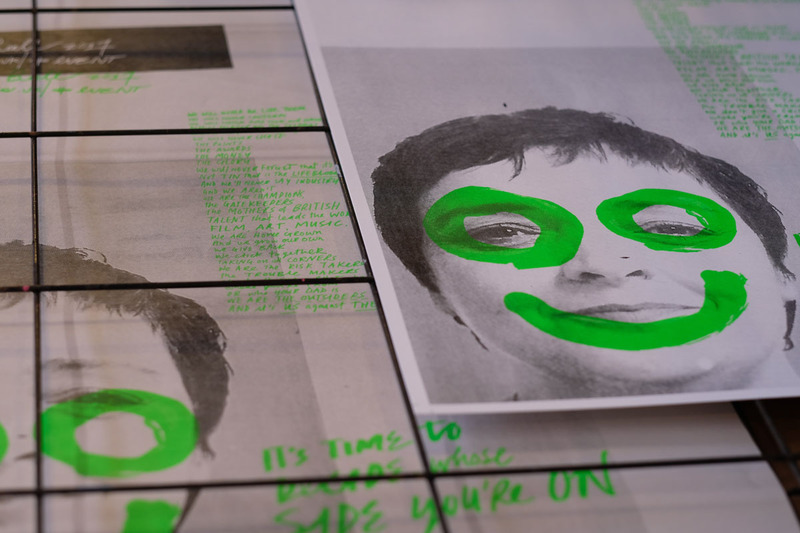 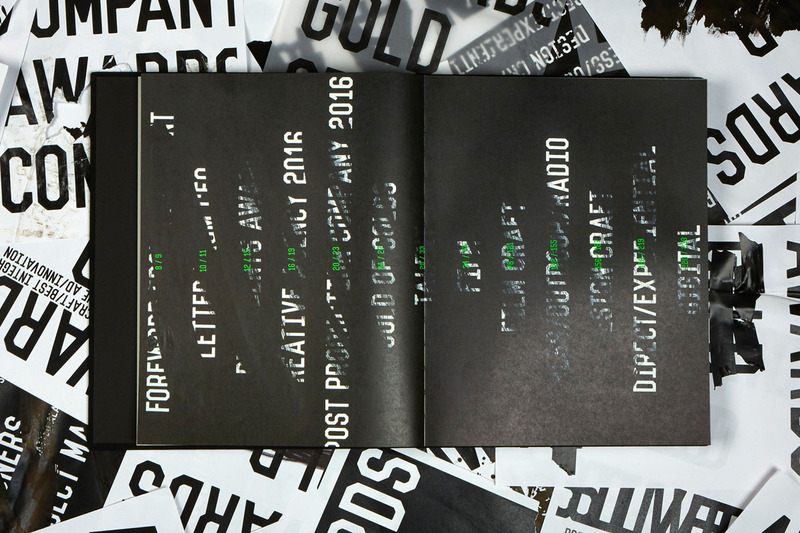 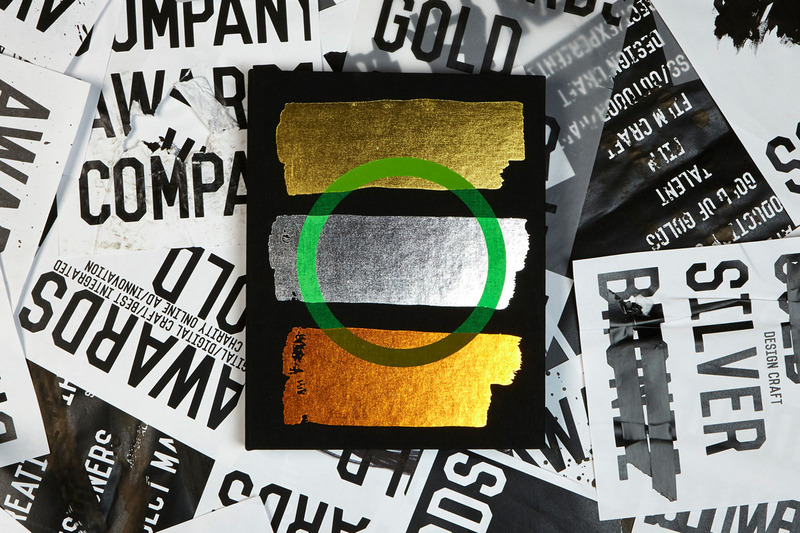 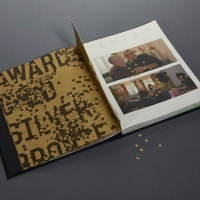 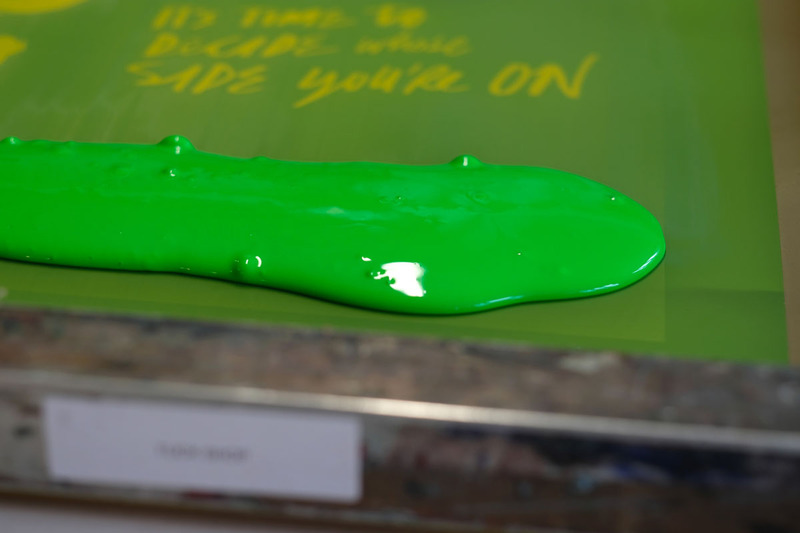 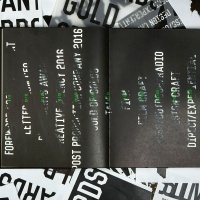 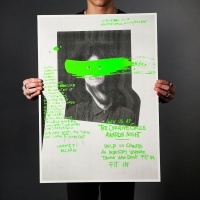 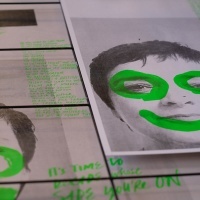 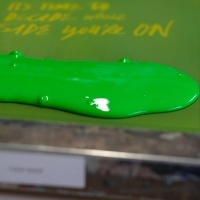 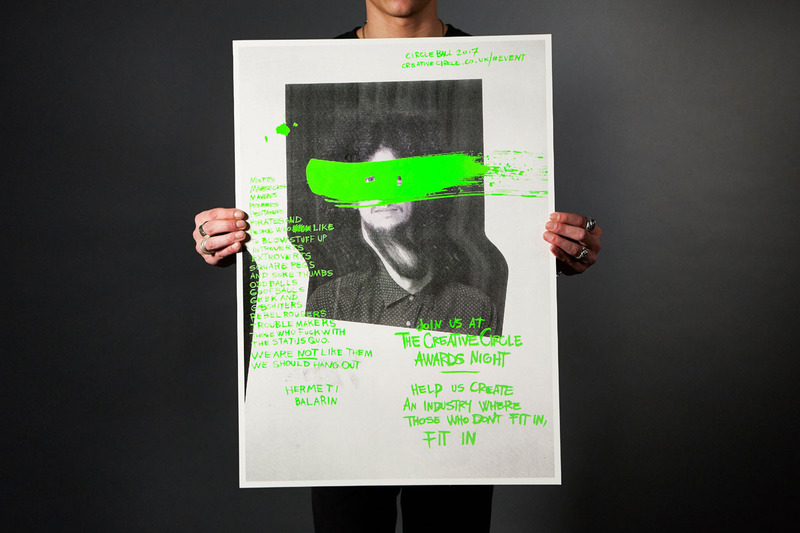 The Creative Circle 2017 Annual (designed by Alabiso and Goldsack) features torn and screwed up pages splattered with ink and photographs defaced with bright green paint. 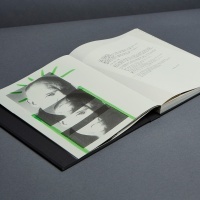 Each of the 300 copies were roughed up by hand and despite the ripped-up appearance, each book has been meticulously produced. 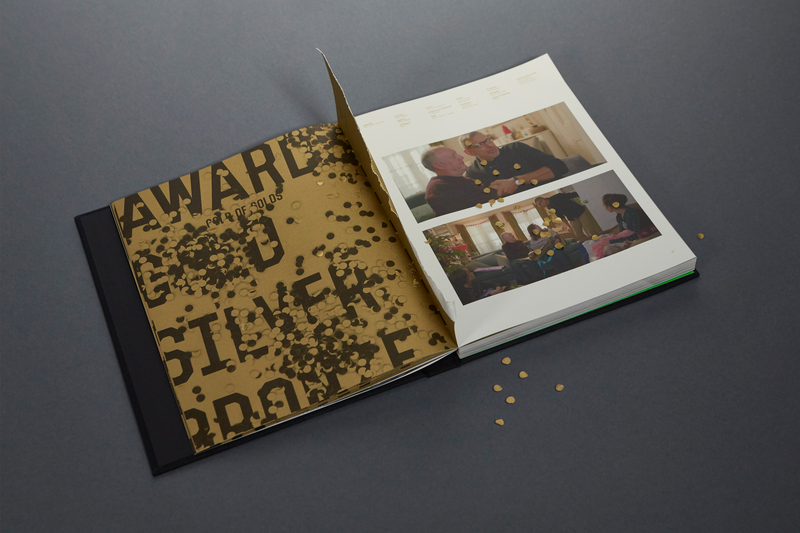 Finishing touches include cloth-bound covers with bronze, silver and gold foil detailing and spines stitched with hand-dyed thread. 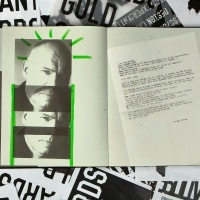 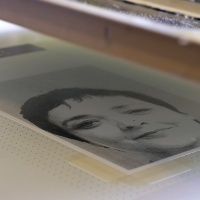 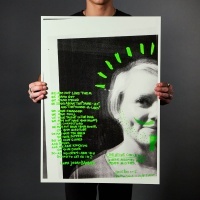 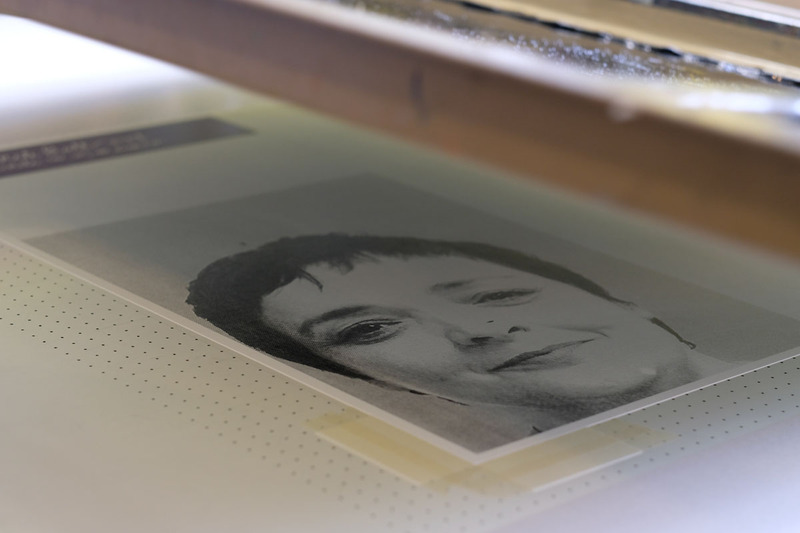 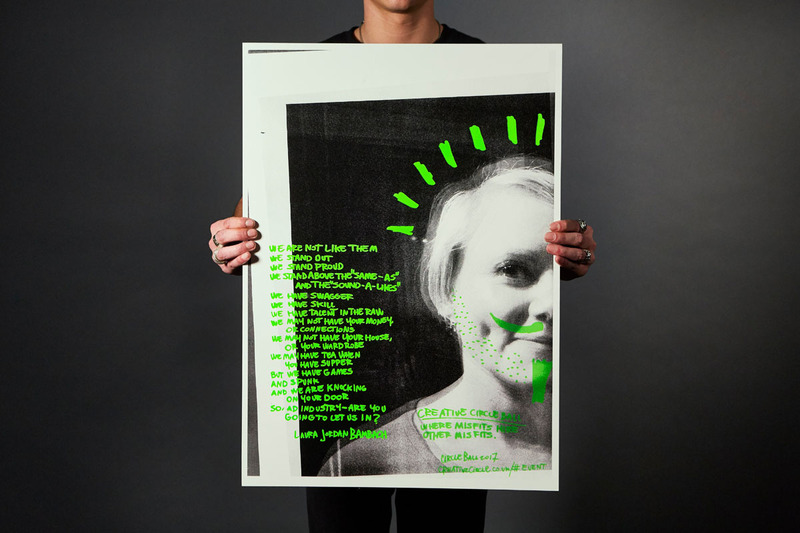 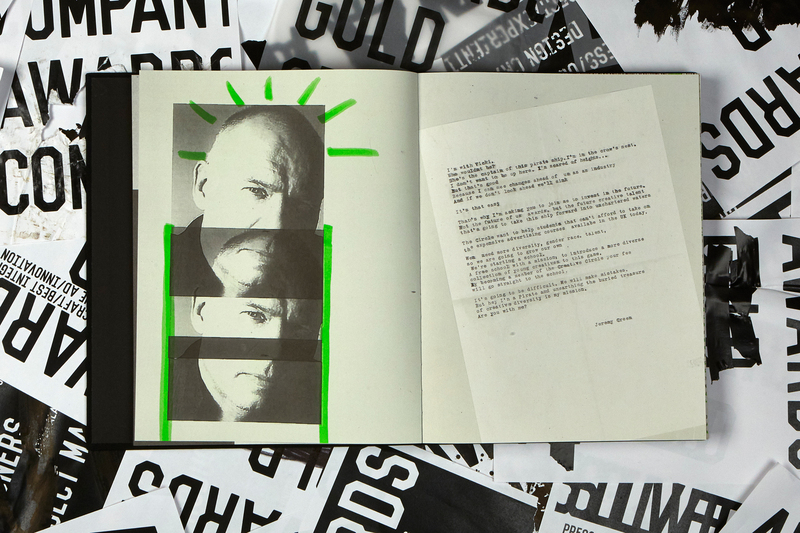 Grey London has also created a series of silk screen printed posters featuring Maguire’s manifesto.